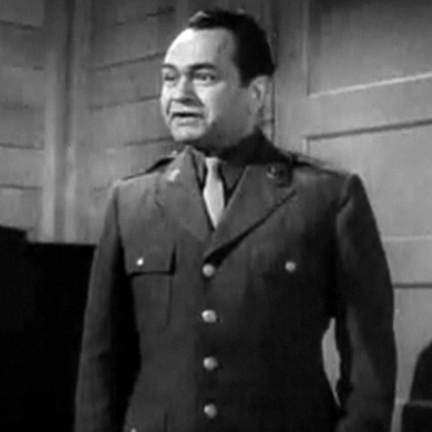 This military jacket was worn by the character "Wilbert G. Winkle," portrayed by actor Edward G. Robinson, in the 1944 war comedy, "Mr. Winkle Goes to War." 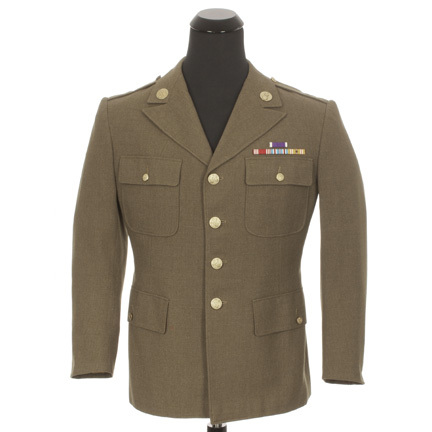 The U.S. Army military jacket has the original Western Costume Company label sewn inside with the name "Ed. 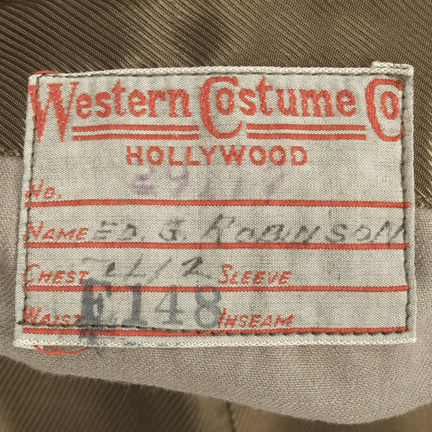 G. Robinson" handwritten in faded black ink. 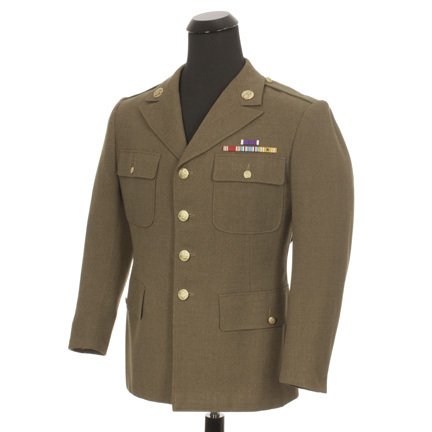 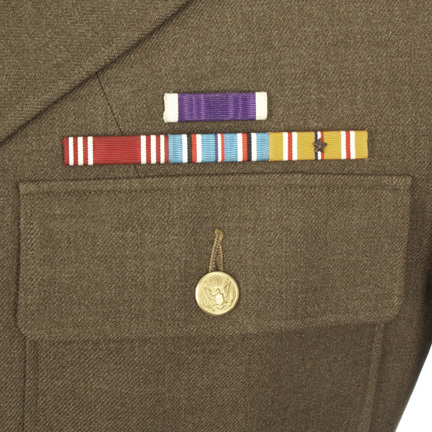 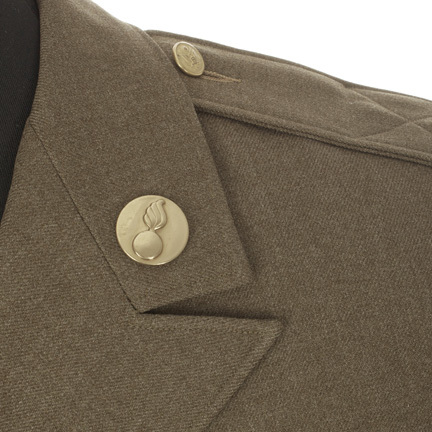 Comes complete with professionally restored military patches and insignia identical to those seen in the film. 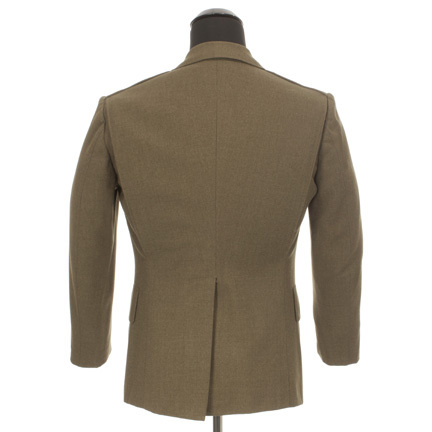 Mr. Robinson wore this jacket in numerous scenes throughout the film as well as in the official trailer for film. 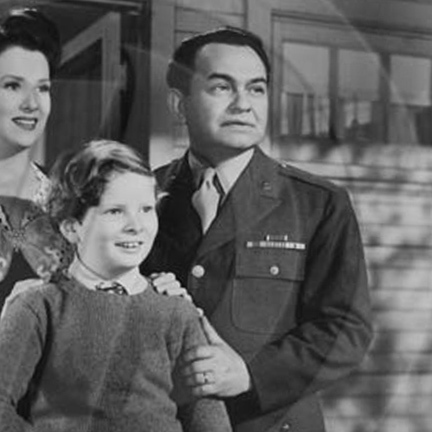 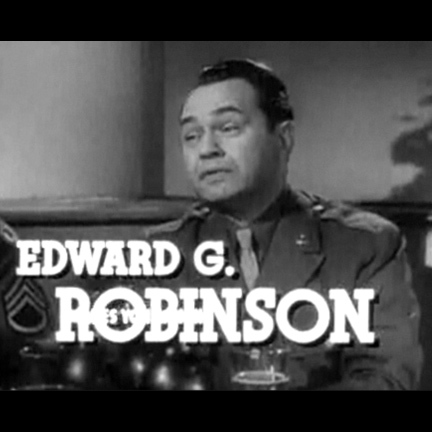 "Mr. Winkle Goes to War," features Edward G. Robinson, Ruth Warrick, Ted Donaldson, and Robert Armstrong.